Providing the mid-Atlantic region with reliable, cost-effective engineered mixing, pumping and heat transfer solutions for over 45 years. 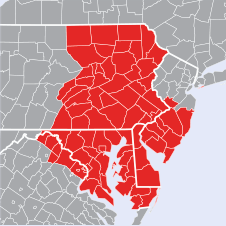 Harrington-Robb serves southern New Jersey, Delaware, Eastern Pennsylvania, Maryland, and portions of northern Virginia. Our experienced team of sales engineers are here to assist you. Give us a call today at 856-642-9605 or send us an email.